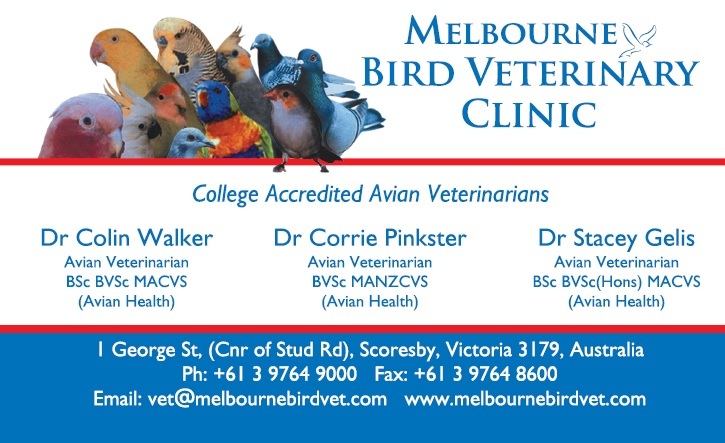 VHA Homing - What to do if you find a lost pigeon. 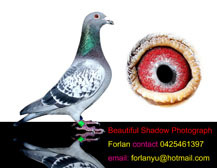 > CONTACT > What to do if you find a lost pigeon. Most lost birds are hungry and thirsty. Water is necessary before all else. Since pigeons drink by suction, any water container should be at least 1 in. (2.5 cm) deep. An open container, i.e., a dish, an old margarine container tub, etc., is best. While a thirsty bird may drink immediately, it also may not. A bird which has gone without water for a while is sometimes a bit less than itself. It may be so exhausted, it doesn't even realize that water is in front of it, especially if the water container you use is different from what it is familiar with. A trick I've often used is to trickle a few drops of water from on high into the container to make a splashing sound. When they hear that, most birds will invariably head to drink.